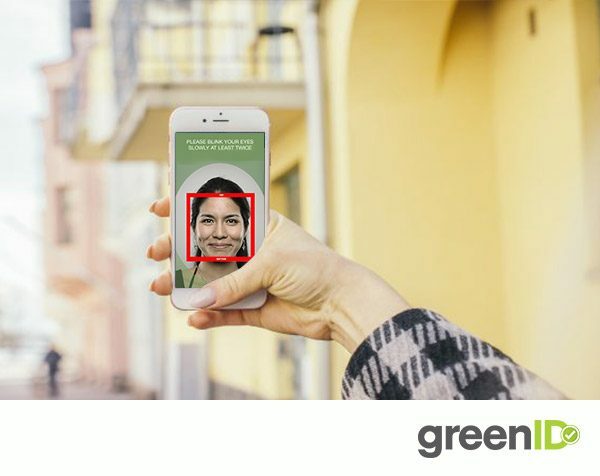 Using greenID™ Mobile you can capture customer details visually or audibly, for use as one-time verification or to be stored for future authentication purposes. Facial biometrics compare an image of an individual (such as a driver’s licence photo) with a real-time image of that person (a selfie) to verify authenticity. The facial recognition system then uses algorithms and pattern matching to correctly identify face prints when images differ due to posing angle, illumination, facial hair, glasses and ageing. Most importantly, it reduces fraud and acts as a simple deterrent during the identity verification process, further reducing costs involved with manual checks. Voice biometrics compares a person’s voiceprint to determine their identity. Once recorded, a customer voice can be checked against a range of factors including pitch, spectral magnitudes and frequencies. This combination of sound, pattern and rhythm is different to a natural conversation and provides a trusted verification tool that’s difficult to fool. Capturing voiceprints is very simple, accurate and discreet facilitating a positive customer experience. To protect yourself and your company against fraud, greenID™ incorporates detection measures to ensure that a real person, not a computer BOT, is involved in transactions. For example, individuals must blink when taking a selfie to prove they are live and not merely a static photo. To combat pre-recorded voices, the system prompts individuals to repeat randomly generated phrases or a sequence of numbers to prove that they are human and not a recording. If biometric verification can secure and streamline your customer onboarding, talk to us about a confidential demo.